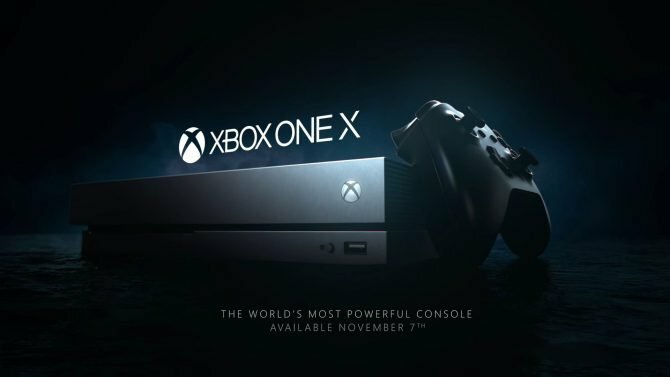 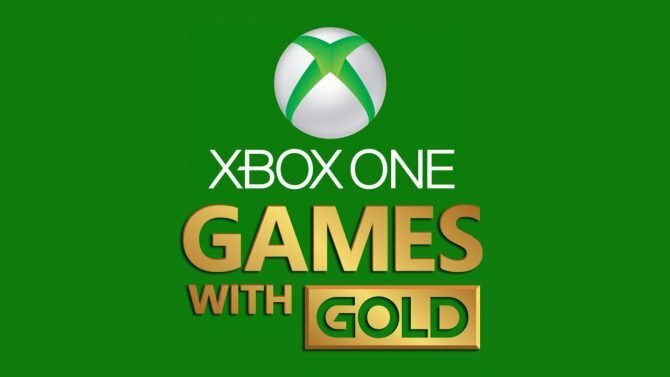 Today Microsoft announced the Games with Gold line-up for February 2016, by way of Xbox Live Director of Programming Larry "Major Nelson" Hryb. 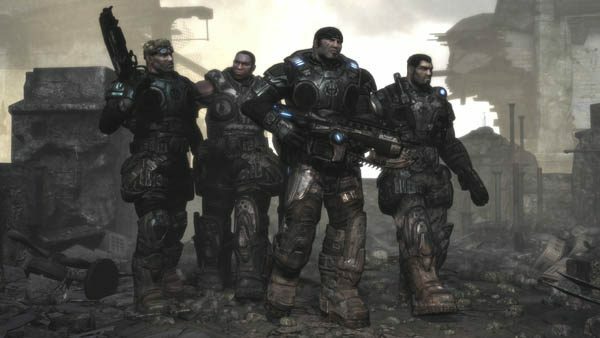 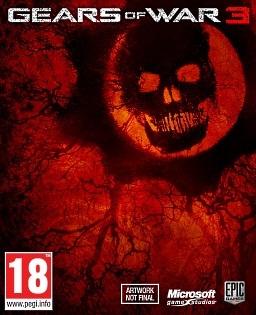 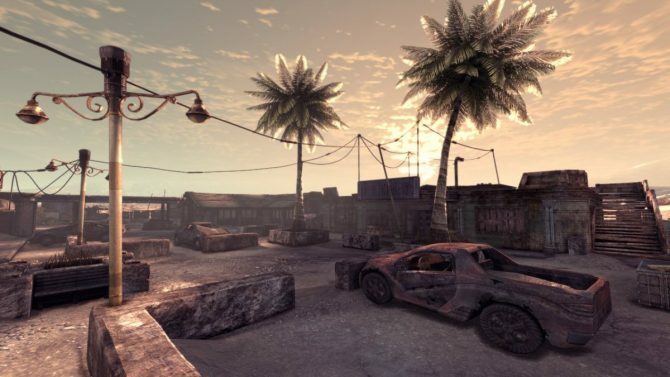 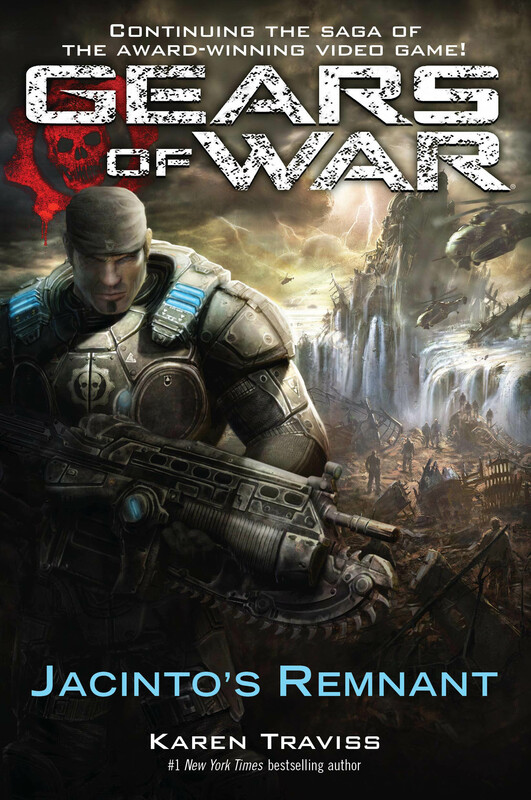 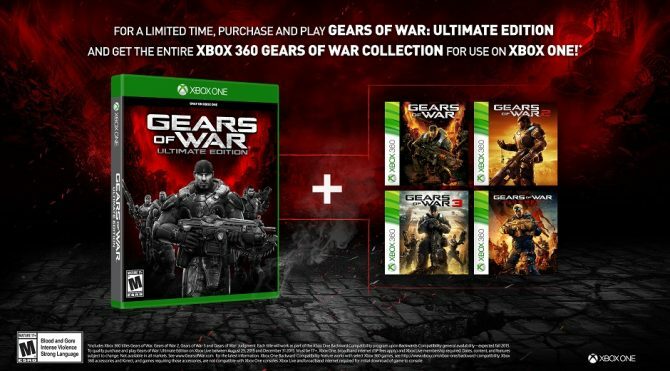 This week's Xbox Live Deal of the Week should get fans of Gears of War excited. 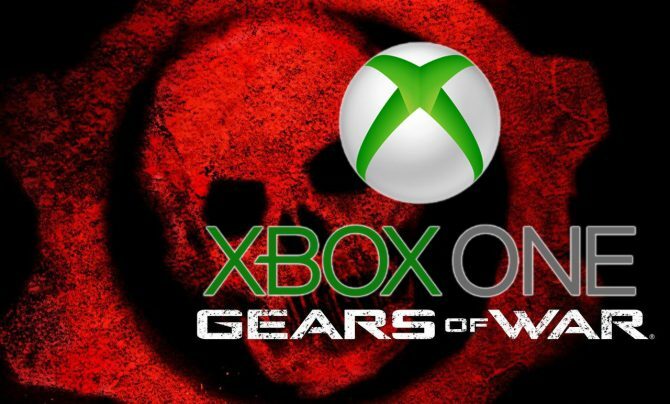 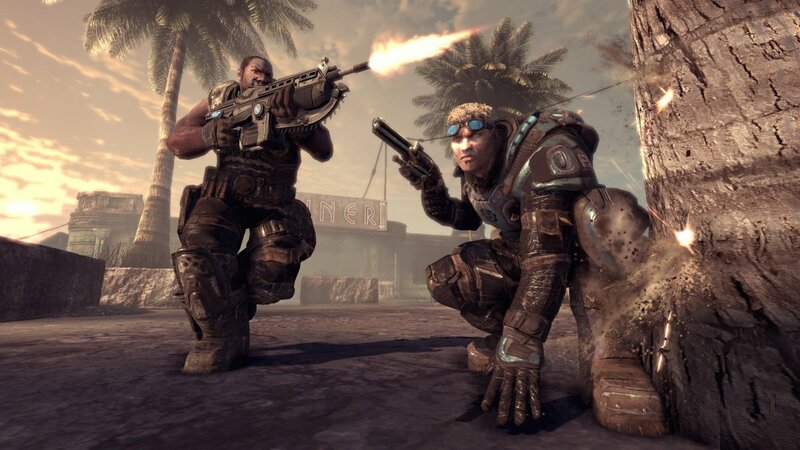 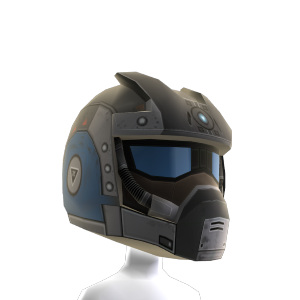 Two pieces of Gears of War 2 gear for your avatar are on sale for this week only.